 We currently have 14 in stock at Wells, 2 in stock at Congresbury (as of 25/04/2019 16:24:39). 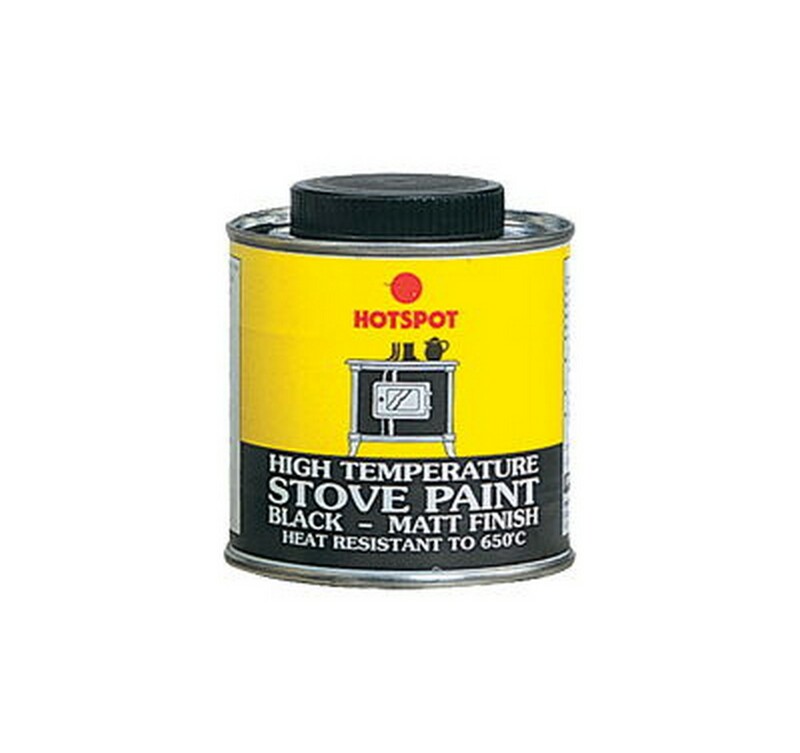 Stove and Fireplace Paint is an ultra-high temperature corrosion resistant one coat stove and fireplace paint specially formulated for use on wood or multi-fuel stoves, gas coal/log effect fires, fireplaces, grates, baskets, fire backs, barbecues, pipes, flues etc. Extra coverage over conventional systems results from the high solids content. Most substrates including steel and its alloys can be coated successfully however, we recommend that each new substrate should be checked individually for its suitability. This specially formulated fireplace and stove paint provides corrosion and abrasion resistance. This may be achieved by oven curing although curing will take place during operation of the product or components. A thin coating of fireplace and stove paint allows excellent heat transmission and is colour fast up to 650°C, when allowed to cure for 24 hours.